Memories are a funny thing. Even as your own memories become faded with time, certain details can remain in bold print on the pages of your mind - the smell of your grandmother’s kitchen on a Saturday morning; the sound of the breeze finding its way through the leaves of the tree outside your open bedroom window; the feel of the cool grass under your feet on a hot summer night. When triggered, each seemingly insignificant detail is a time machine that leads straight back to that specific place and to that specific moment. All of the feelings and emotions of a split second of your existence rush back into your consciousness and, all too briefly, past and present become indistinguishable. All it takes is one small shred of a memory to remain in tact for it to endure a lifetime. Once it’s gone, however, it’s gone. In 2012, the historic Cavalier Hotel, perched high on the hill at the Virginia Beach Oceanfront, was facing demolition and, with it, the end of an era for all who have walked its prestigious halls. If the hotel was destroyed, so too would a crucial piece to all of the memories housed within it’s Flemish bond brick and limestone exterior. Opening to national acclaim in 1927, the “Grand Dame of the Shore” has played host to everyone from society’s elite of the 20s and 30s, to local families and friends gathering for weddings and reunions. 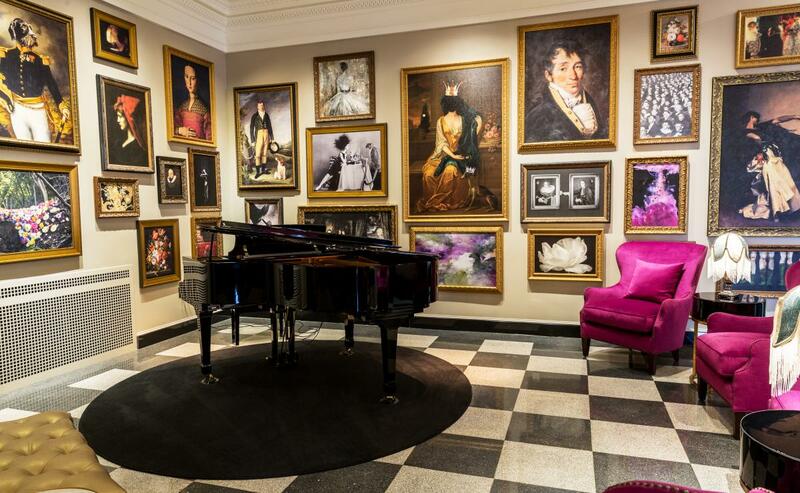 Ten U.S. Presidents have walked through the hotel’s grand entrance, including Franklin D. Roosevelt, Harry Truman, and John F. Kennedy. Author F. Scott Fitzgerald swam laps in the filtered salt water plunge pool. 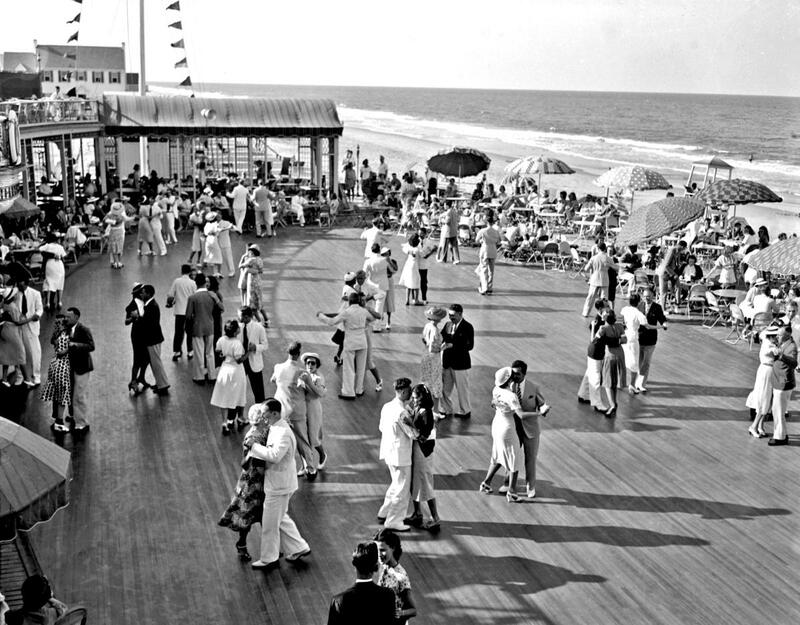 Movie stars from the Golden Age of Hollywood like Judy Garland, Bing Crosby, Ginger Rogers, Doris Day and Bob Hope have danced until dawn at The Cavalier Beach Club to sounds of Cab Calloway, Glen Miller, Benny Goodman, and Frank Sinatra. Notorious gangster, Al Capone relaxed by the Hunt Room’s enormous fireplace. The United States Navy even took over the hotel during World War II and used it as a radar training school. With such an intricate history, naturally ghosts are said to have been spotted by many who have walked through The Cavalier’s grand lobby. The piano in the opulent Crystal Ballroom would play with no one seated at it. A long lost cat could be heard scratching and meowing at guest room doors. A kind, old bellman had, on many occasions, been seen on the stairs leading from the fifth floor to the sixth, warning of ghosts ahead, only to vanish when guests turned to question him. Even famed brewer, Adolph Coors, whose lifeless body was found below his sixth story window in 1929, had been spotted walking the corridors in the dead of night. To lose The Cavalier would have meant losing a piece of our collective memory and, for many, an important reminder of days past. 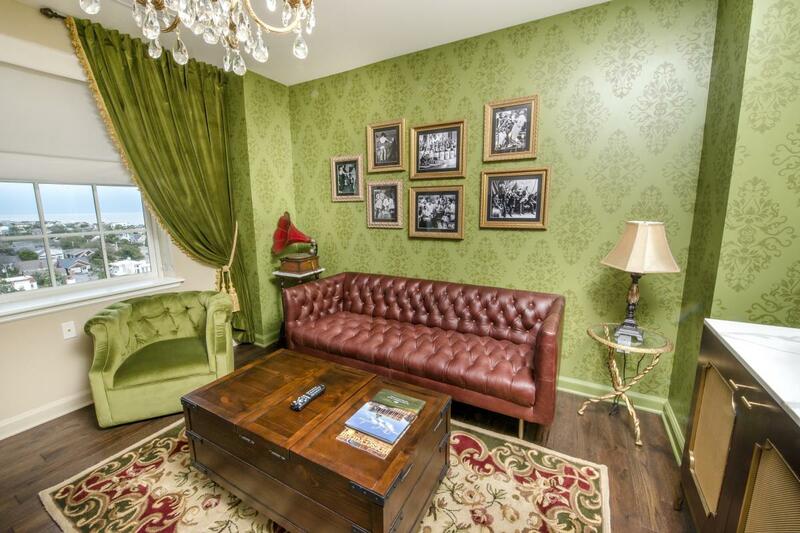 Fortunately, thanks to a last-minute purchase from local hospitality and real estate management company, Gold Key | PHR, an extensive 4-year renovation has restored the legendary hotel to its former grandeur, preserving it and all of the stories within. The painstaking effort to stay true to The Cavalier’s storied past does not mean that everything has remained unchanged, however. 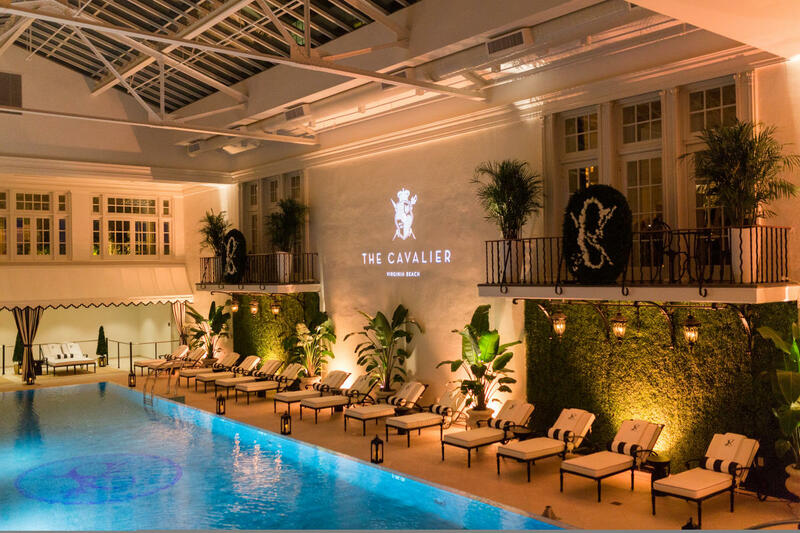 While the original building housed 195 guest rooms, each a tight 12 feet by 12 feet, the new Cavalier offers 62 guest rooms and 23 suites, all of which are beautifully designed and much larger than the original rooms. 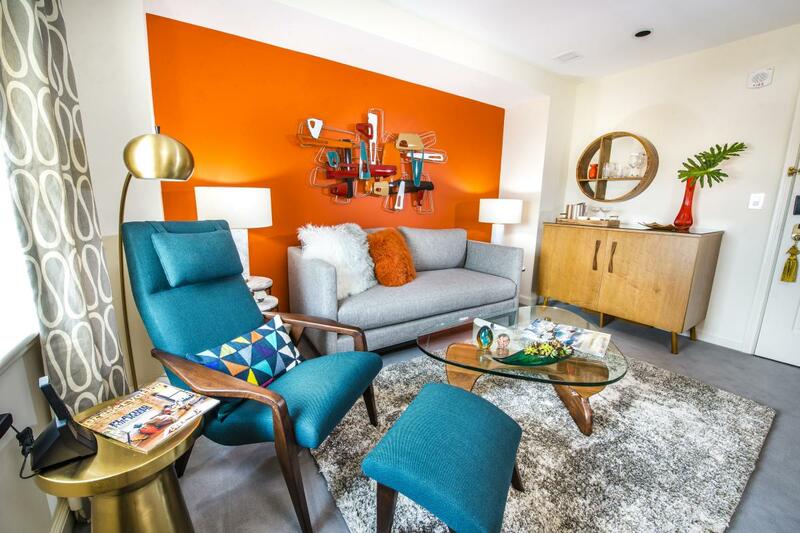 Today’s guests can choose from 11 different types of rooms, including the Legacy Suites, each of which were designed in correspondence with the board members who helped make the renovation possible, so no two Legacy Suites are the same. 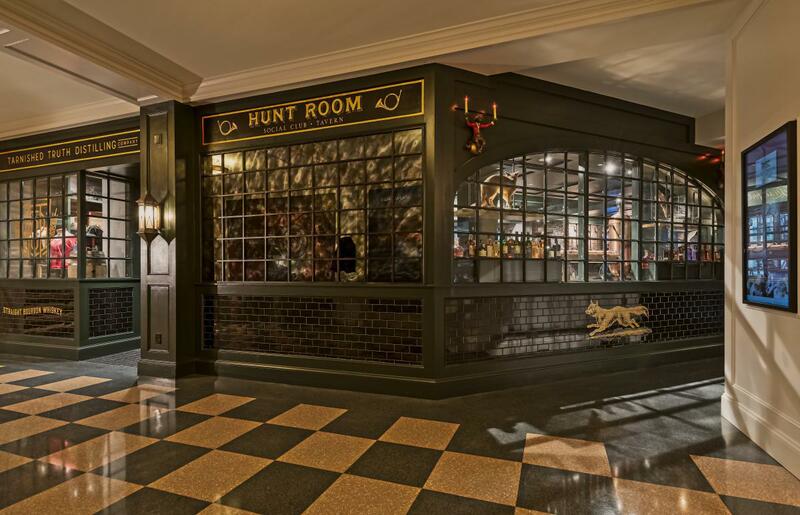 No matter which room you stay in, however, the hotel’s rich history and the modern day are seamlessly blended with rich finishes and clean lines, as well as an uncanny attention to detail in amenities like clawfoot tubs and marble baths. 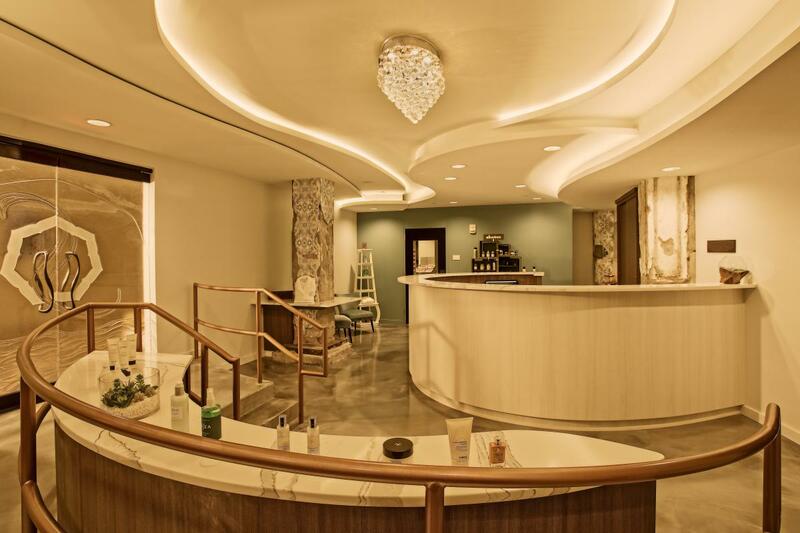 From your room, retreat to the SeaHill Spa, which offers lavish serenity with nine massage treatment rooms, a full service hair and nail salon, deep soaking tubs, and a pink Himalayan Salt-walled sauna. 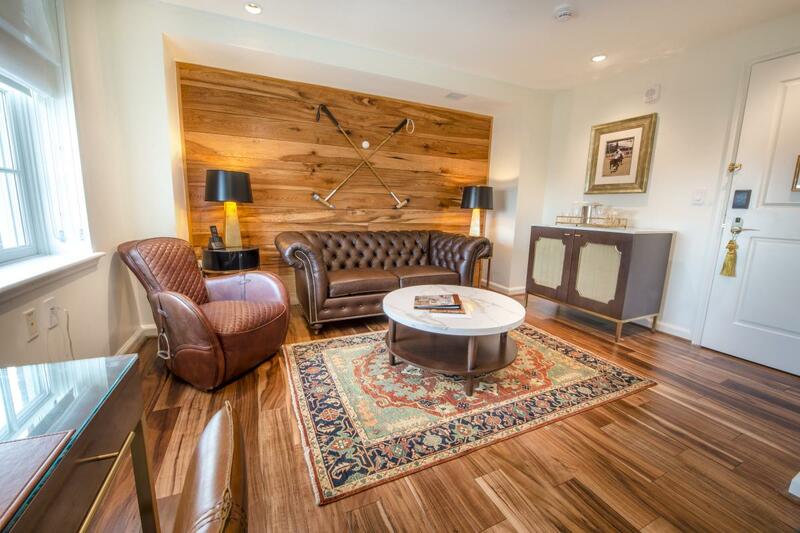 You can further unwind at Tarnished Truth Distilling Company, the country’s first craft distillery to be located inside of a hotel. This small batch distillery’s portfolio includes their signature bourbon, rye whiskey, and AVA Vodka, which you can enjoy in the Hunt Room, or even take a bottle home with you. They also offer private and hourly tours, flight tastings, and a private room for dinners, cocktail classes, and special occasions. In addition to the Hunt Room and the Raleigh Room, guests can enjoy an evening dining at Becca, the hotel’s modern farm to fork restaurant offering decadent American fare crafted from the freshest local ingredients. 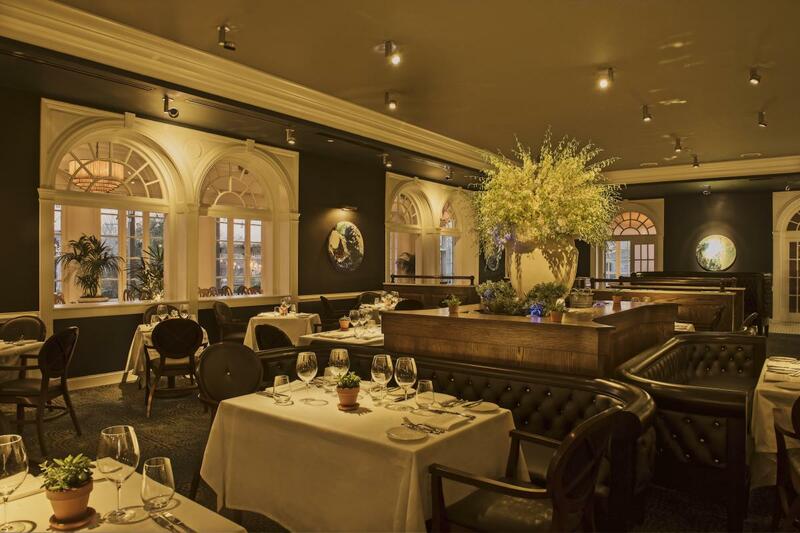 In fact, many of Becca’s ingredients are grown in their on-site garden, which also features a grand stone fireplace and views of the Atlantic Ocean, making for a spectacular outdoor dining experience. While Becca is an entirely new addition, the name is a nod to the namesake for the hotel’s original signature restaurant, Pocahontas, who changed her name to Rebecca when she converted to Christianity. They say that history has a funny way of repeating itself, and with a history like that of The Cavalier’s, it would certainly be a welcomed sight. 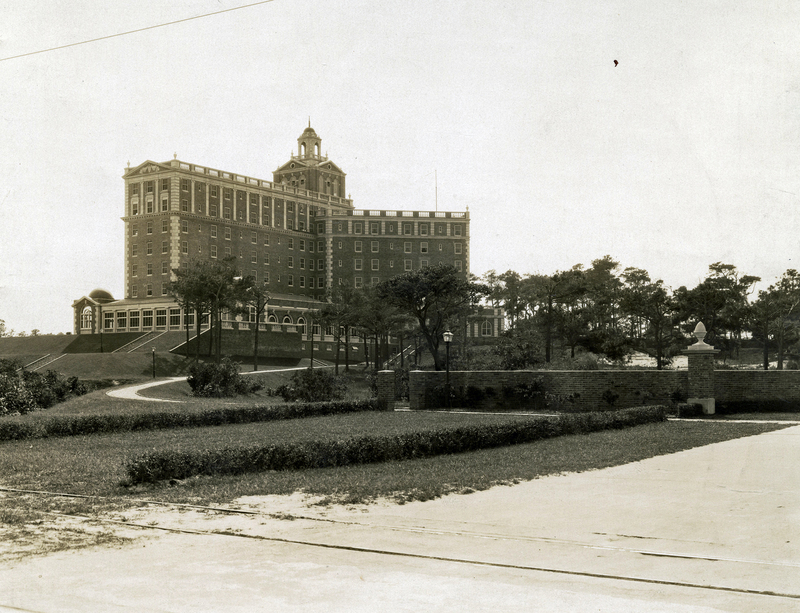 No one can say exactly what excitement and grandeur the future will hold for what was once considered the finest resort hotel in America, but one thing is for certain; the full story of this Grand Dame has yet to be written. Her legend continues to grow every day, one new memory at a time.